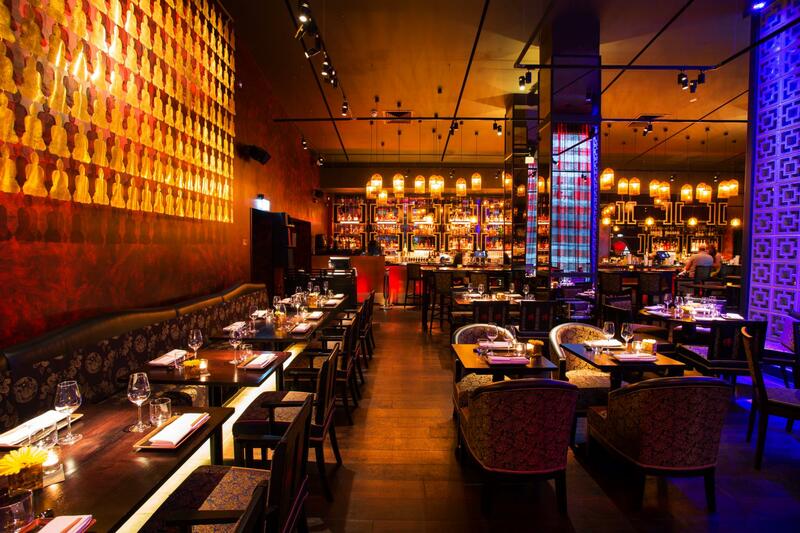 Buddha-Bar London is a restaurant & bar in Knightsbridge, blending divine pan-Asian cuisine, expert mixology, renowned music and stunning interiors! Signature dishes here include spicy Mango Maki, Spicy tuna tartare, Yellowtail kisame, Wagyu beef fillet with truffle butter. Our sushi & sashimi platters are always sought after, available 7/7. The drinks menu is equally as exciting, with a wide range of wines from the New and Old World, as well as a delightful Japanese sake selection. Signature cocktails : Bubble Wap (strawberry & raspberry puree, rose liquor, elderflower liquor, Belvedere Vodka & Champagne), Kiwi Kukama (Citron vodka, elderflower liquor, fresh kiwi, fresh cucumber and lemon bitters). 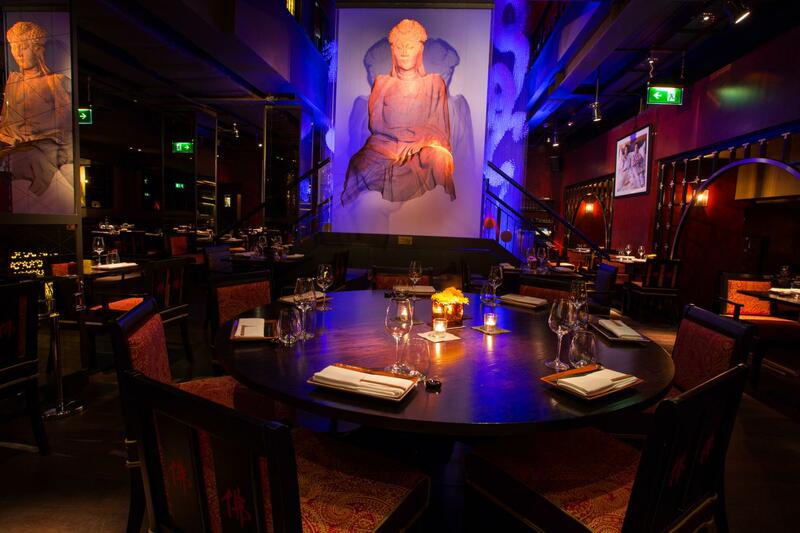 A decadent and unique venue which can host a variety of events, the award-winning Buddha-Bar Restaurant London offers exclusive hire, part hire and private dining options over its two floors in the heart of Knightsbridge, London. 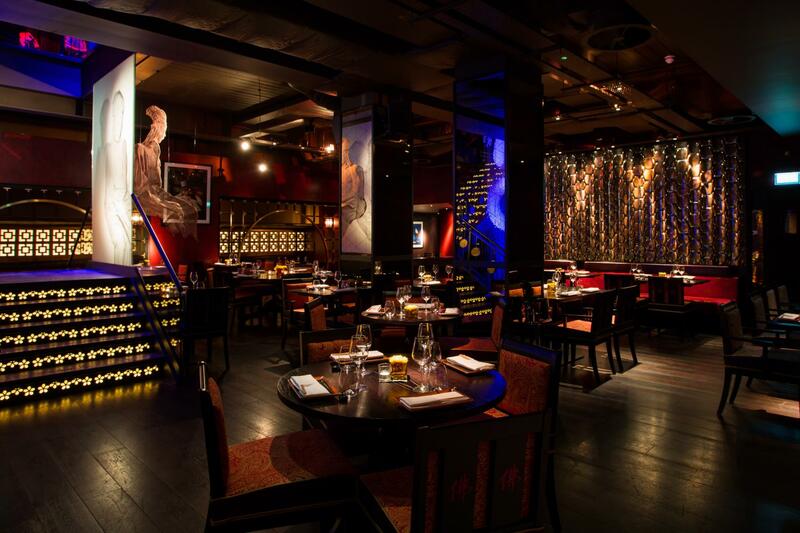 Buddha-Bar London offers a completely unique experience with a Far Eastern influence in a fashionable and world-renowned venue. 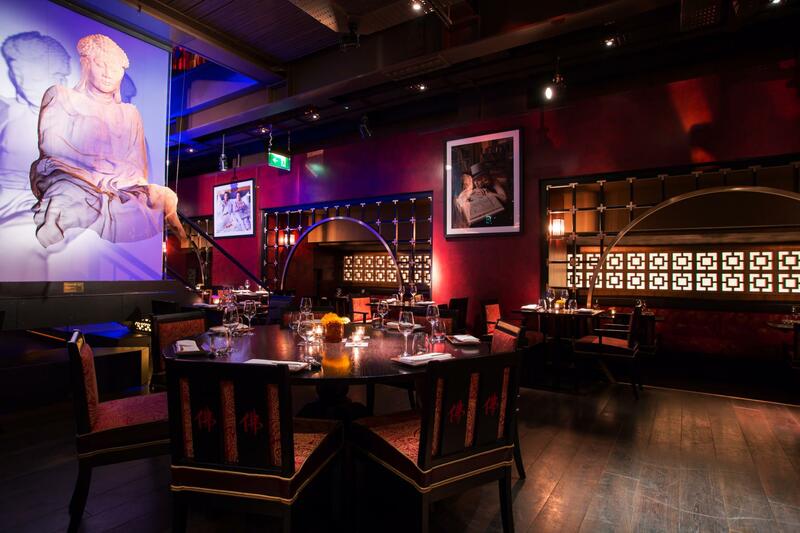 Thursday nights '1001 Nights' allows Knightsbridge to light up, thanks to our Arabian themed nights involving some amazing live singers, musicians and stunning belly dancers. 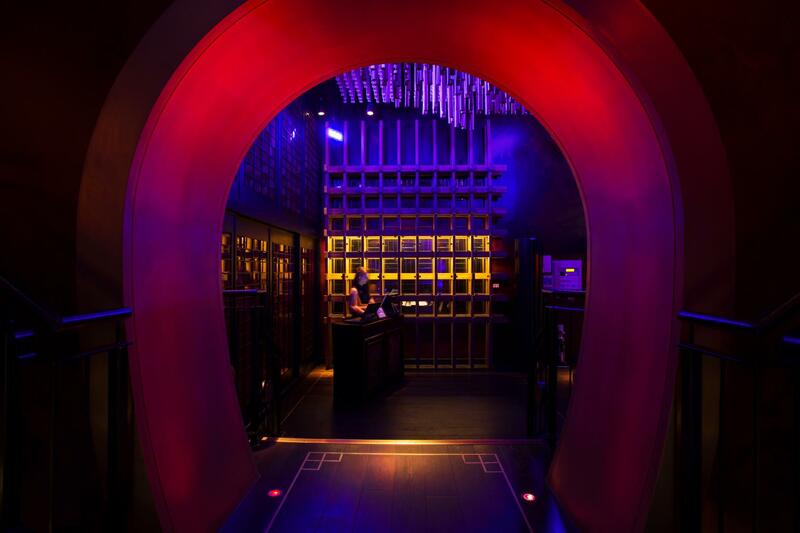 Following that of course, comes the weekend, where Buddha-Bar shares its best tracks played by the resident DJ Mario. The interior has redefined the mood and elegance that much of London’s restaurant sector has over the years foregone and, it has paid an unprecedented amount of time to the details found in its 450 capacity venue. These exploits have been thoughtfully mastered with floor to ceiling crystallized dragons, and London’s interpretation of the signature Buddha whilst levitating over diners in the ground floor and made from one piece of sheet metal, supported by a wall embraced with 147 bronze Buddha figures over looking the main first floor restaurant. As the evening approaches, the features of the restaurant come alive and the music more prominent. 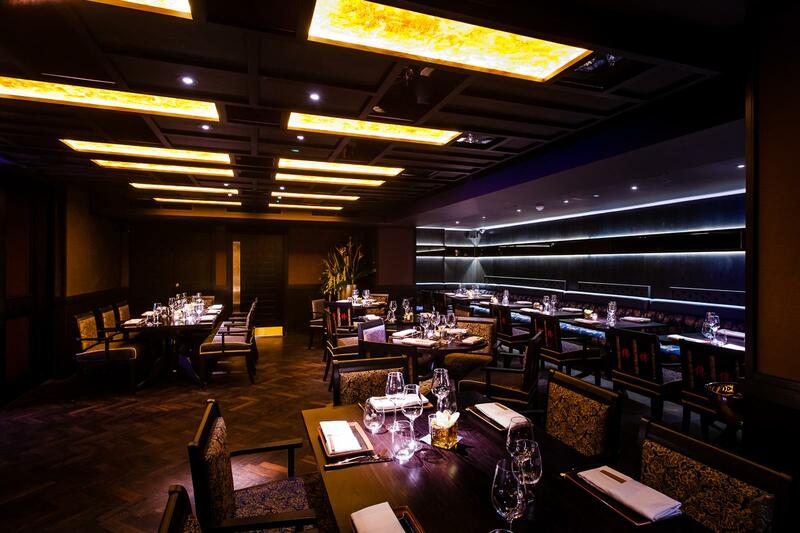 Dark wedge doors, upholstery of Mysore Indian silk and Egyptian cotton surround a stunning black granite bar top, providing a modern backdrop with subtle Pan-Asian influences, merging dining, drinking and entertainment. Bustling with an outgoing Knightsbridge clientele, subtle but striking in its ways - the bar and lounge turns into the place for cocktails. The Bar boasts a formidable list of inventive cocktails, a luxurious ambiance, atmosphere and an interior to match. Including both worldwide signature drinks as well as our Buddha-Bar London favourites, the cocktails are unique and experimental in their making, and created to extend the experience to yet another level. 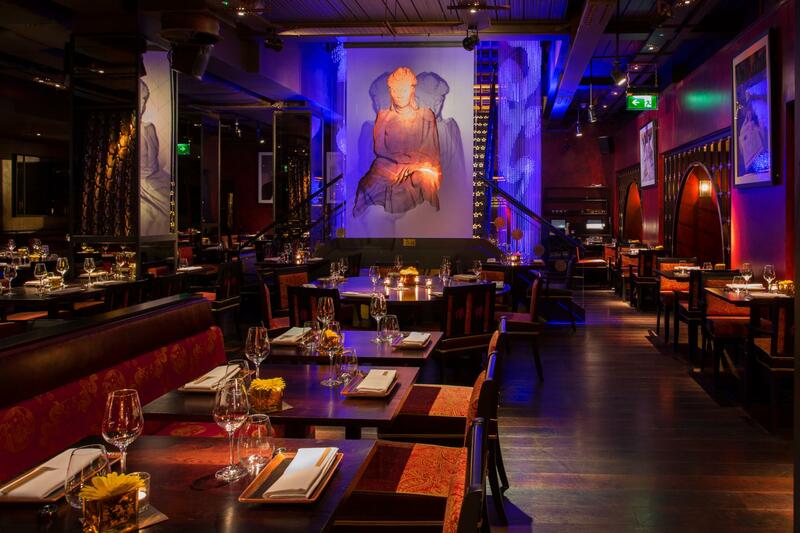 Our private dining room is set adjacent to the main dining restaurant, set on the lower ground floor, it is created to host exclusive parties in a private setting, yet it draws the ambiance from the restaurant to inject the vibrancy of Buddha-Bar to it. Whether it is for business or pleasure, a product launch or daytime meeting, our spacious room caters to various events and hosts up to 55 guests for seated lunch and dinners and up to 70 guests for a standing drinks reception. The private dining room is reserved exclusively to your party to a minimum spend of food and beverage. We ask for deposits of 50% of the agreed minimum spend in order to confirm the reservation. The deposit can be deducted from your total bill on the night, or credited onto the payee’s account. A truly unique venue in the heart of Knightsbridge and winner of the Best Restaurant Bar at London Club & Bar Awards 2014. 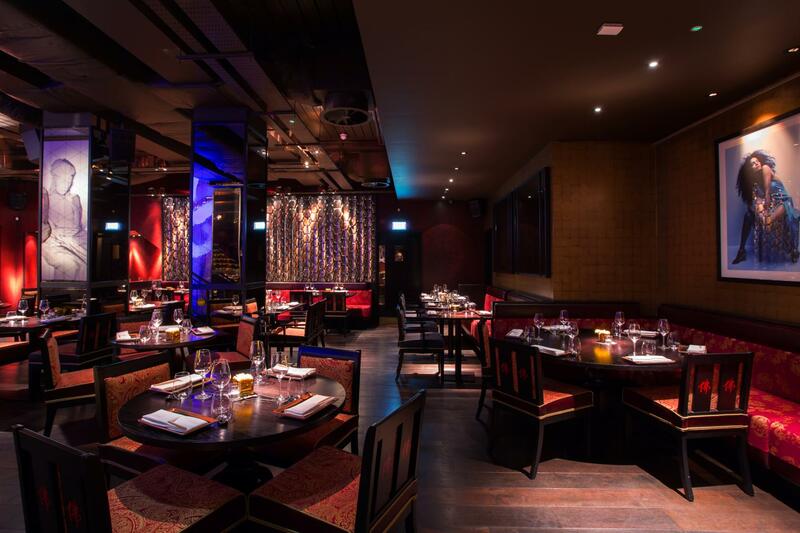 Set over two floors, with various event space options, Buddha-Bar London can accommodate a wide variety of dining, drinking and private event option. From informal lunch meetings for two, team building Sushi master classes and after work drinks, to cocktail receptions, fashion shows and weddings, catering for up to 400 people. 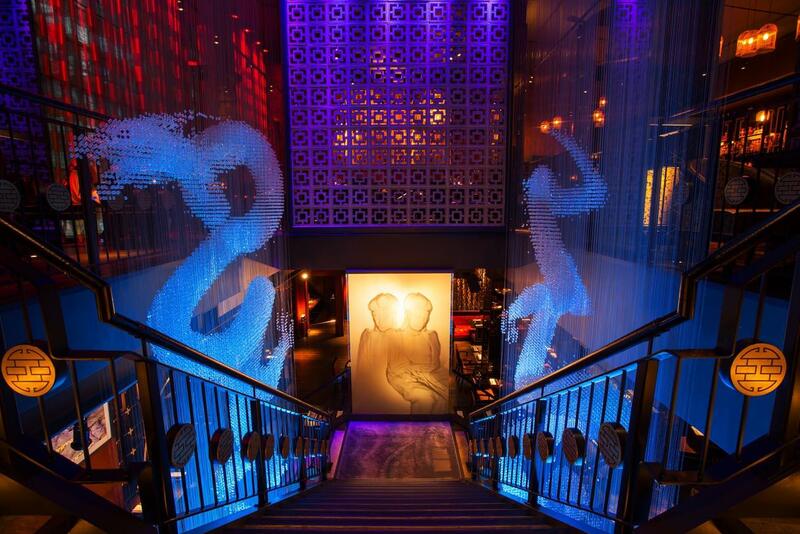 The contemporary and unique interior, featuring bespoke art installations and crystallized dragon heads accompanied by our signature Buddha-Bar lounge music, assist in creating a glamorous and welcoming atmosphere. Perfect event spaces for all Christmas party requests!